Looking for that perfect gift for your stitching friend. 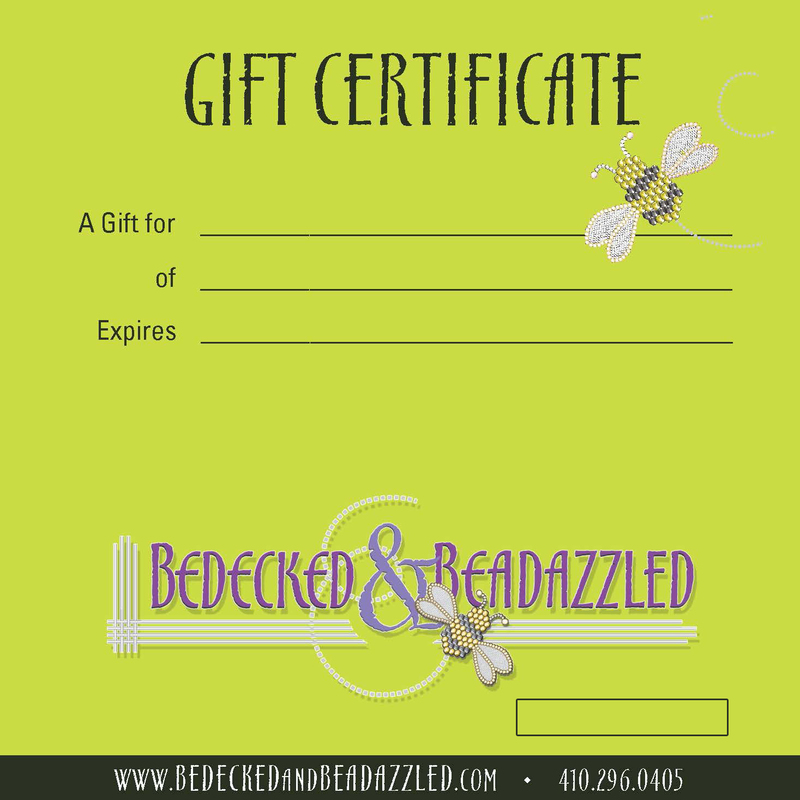 Look no further, gift certificates are always appropriate! 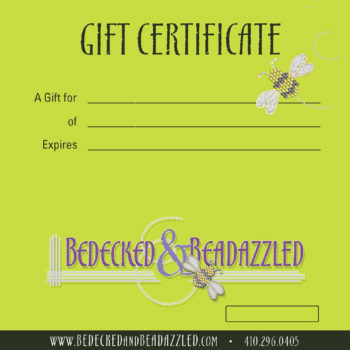 You CAN email the gift certificate directly to them; if you’d like to do this, don’t forget to have their email handy. If you’d like to print a copy to give as a gift you can do that. Fill in their name and your email address in the checkout prompts. Please note this product will be EMAILED –There will be no physical gift certificate mailed to you (and no shipping costs). Or for a super special gift consider a fun project bag with stitching accessories and the gift certificate inside.